August 5- September 17, 2016. Pulau Khayalan is an island rumored to have disappeared from the Singapore Harbor at the beginning of the 19th century. Stories of Khayalan is a collective attempt to rediscover the island, based on the stories of islanders in the Riau archipelago. During the search, fragments have come to light: a wood scrap from a fishing vessel, a light bulb covered with barnacles, a flat boat nail. Some appear to be artifacts, others tools, but most remain unidentified. To revive their places in the stories, imaginative methods must be utilized. For the current exhibition, the artist has made a special selection of original works on paper, executed in handmade walnut ink. 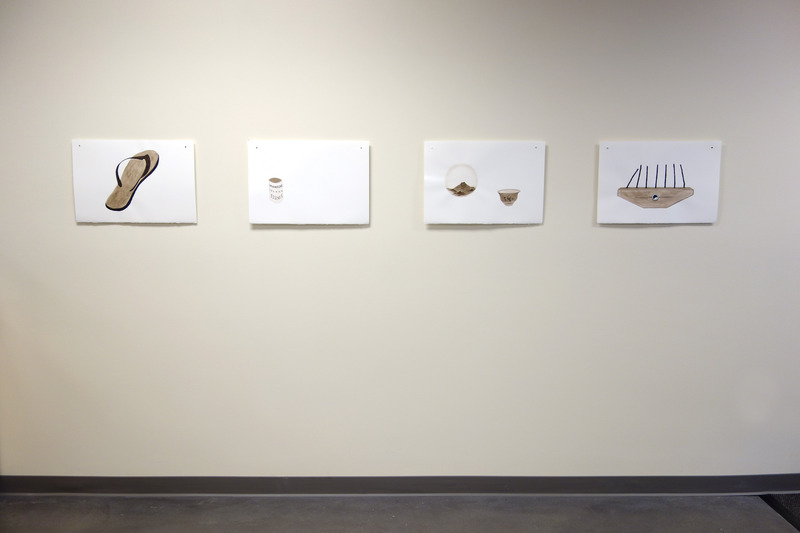 These drawings are part of an active attempt to amplify multiple voices found within fragments from the past. 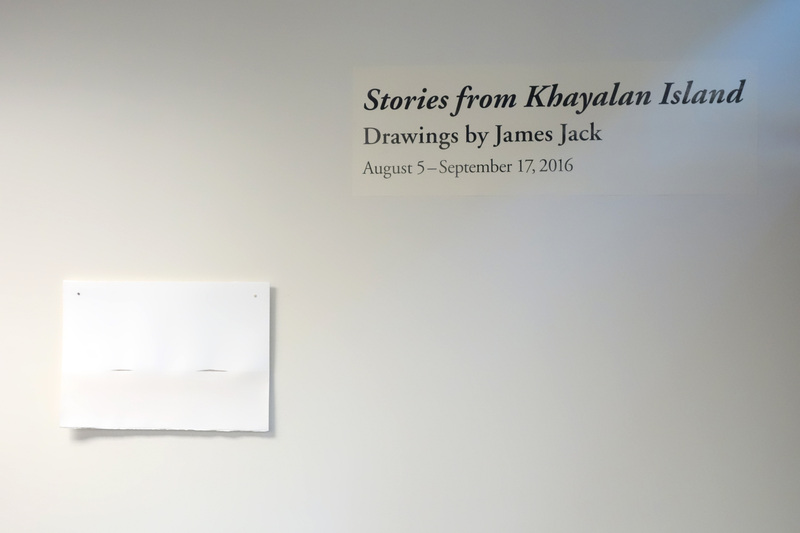 Update: Exhibition extended to October 29th!